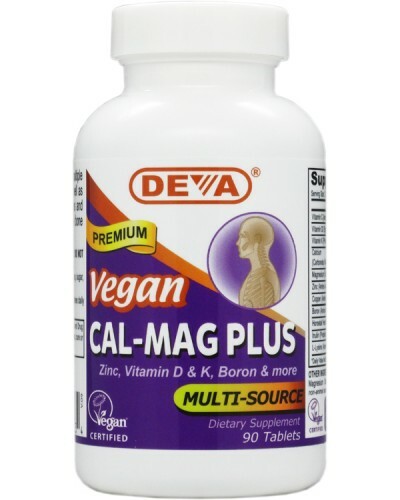 Remember DEVA Cal-Mag Plus is 100% vegan, vegetarian and is registered by the Vegan Society, the non-profit organization that actually invented the word "vegan". 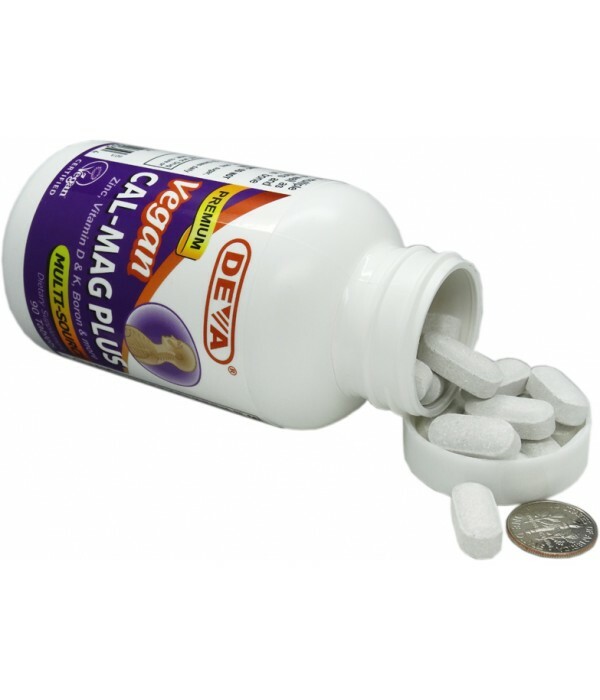 For adults, take three (3) tablets per day with food or as directed by a health care professional. 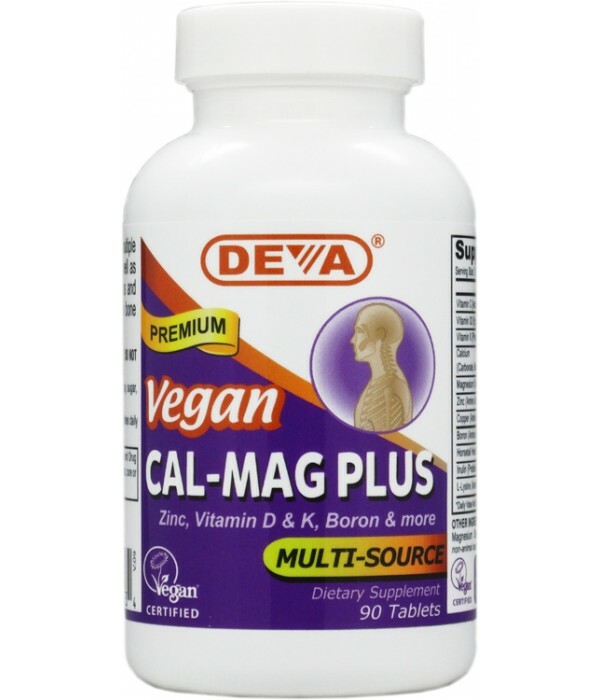 Free of yeast, wheat, gluten, soy, sugar, salt, hexane, dairy, egg, shellfish; animal products, byproducts or derivatives.